I use the latest version of Andrew's Studio and Teleportation Mod. Everytime I tried to pose my sims, it tends to be misplaced when he or she poses. Hence, I had no choice but to switch to buy/build mode to add in more Teleportation Statue and re-position the pose just so to get it right. The problem is, each time I switch to buy/build mode, the sims would keep moving off from a specific spot. 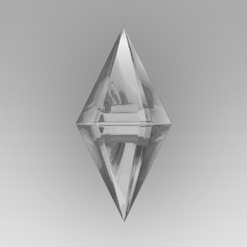 They (The sims) tend to move off out of the way and stop posing, when placing an object on or near a sim in buy/build mode. It is very frustrating, because I am attempting to pose with 7 sims in total, and the sims kept moving. So far, both Andrew Studio and The Teleporting Statue are update to the latest, I tried checking to erase the footprint from the Teleporter, but so far, there is no Footprint in existence. I even tried setting the value of the footprint of the table to zero, that too didn't work out. I made sure I even activate the "Testingcheats on", "bb.moveobjects on", but so far, the problem remain to persist. If it were possible, is there a mod to stop Sims from not posing whenever I switched to Build/buy mode? No. There is no such thing exists. I am moving this thread to the chat section since Creator Help thread is only for questions about own projects. 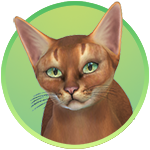 Not a bug unfortunately, just silly Sims 4 as usual. The only way I know to avoid this is that you need to place all the statues and objects down first, then teleport the sims in. And if something went wrong, start again. Annoying, but the only way so far (that I know of). Is this your pose, or another creator's pose? 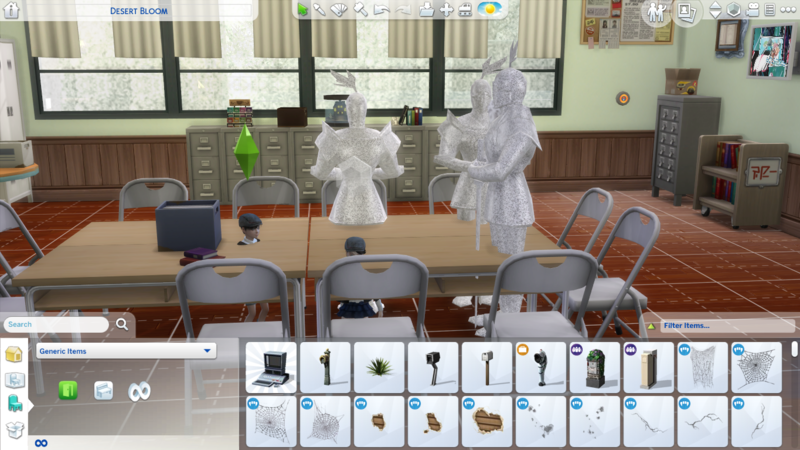 If another creator's, refer to their download page as they usually have instructions on how to place the statues so the sims aren't posing wrong. Unfortunately, the creator who made this pose didn't upload the instructions as to how to place the statues. So I am going to have to stick with the teleporting issue in the meantime, unless there is a miracle update.